Awash in office towers and major hotels, Downtown is a familiar haunt for business professionals. In recent years, it has also proven increasingly attractive to folks in pursuit of big-city life, who take advantage of its restaurants, coffee shops, lofts, and condos. While the 1996 Olympics served to ramp up interest in the area, Downtown has come into its own as a destination for work and for play. 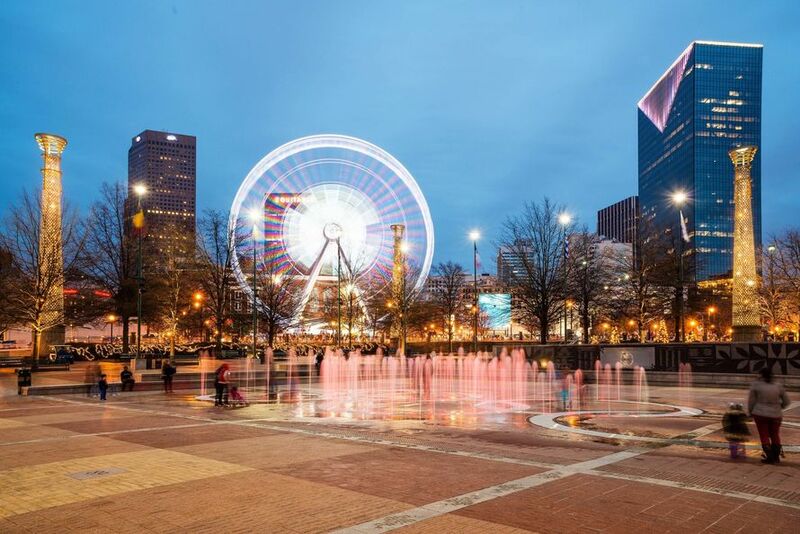 Notable sights in the vicinity include Centennial Olympic Park, MLK Jr. National Historic Site, Underground Atlanta and the State Capitol. Also located in downtown the Atlanta Apparel Mart provides access to top lines in the fashion world with collections designed to meet the needs of any retail buyer. From vibrant showrooms to trendsetting temporaries, buyers at Atlanta Apparel shop top lines in an unparalleled atmosphere. Market analysis data for Downtown.